An all-new cab with a reduced height and profile was built during Autumn 2013 by R. D. Moore's of Coalville. 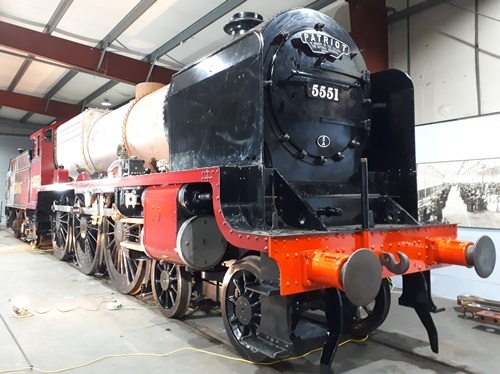 The reduced height will enable 'The Unknown Warrior' to fit within the 13' Network Rail structure gauge required for new steam locos for mainline running. The cab was fitted at the Llangollen Railway Works in time for the Warley Model Railway Exhibition in November 2013, and was painted during the two day show by Heritage Painting. 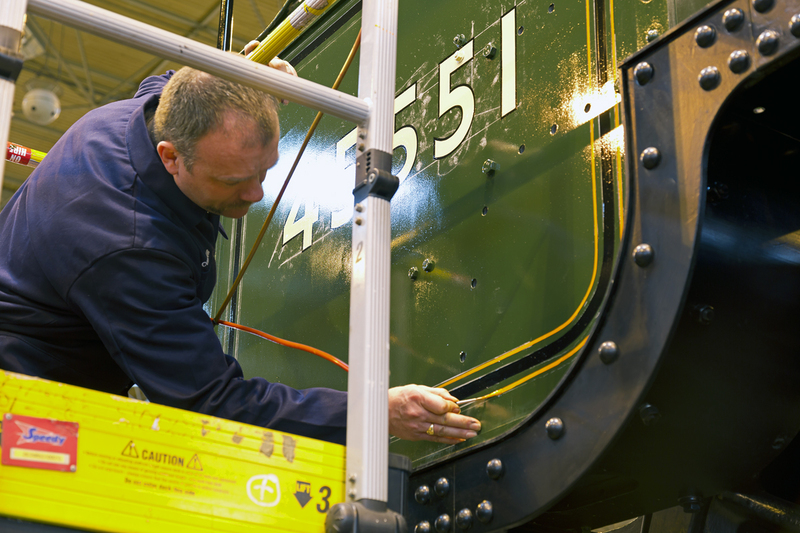 The left hand cab side was painted in LMS-Crimson Lake livery with 5551 hand-painted numerals and the right hand cab was painted BR Green with the 45551 numbers and orange and black lining. 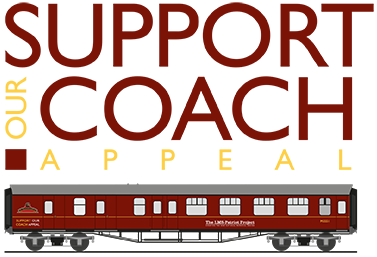 In 2016 the Project's Members voted clearly in favour of the LMS Crimson Lake livery as the first to be used on the locomotive. See Project News Story.